Last weekend we had the annual gathering of Re-foresting Scotland, at Comrie in Perthshire. The theme was "re-wilding" but there was also a session on"hutting" and the recent changes in planning law and building regulations to allow people to build simple huts in the countryside for recreational purposes. After WW1 there was a working class movement in Scotland to get out into the countryside to walk, climb, camp and build simple accommodation for holidays. It has become a Scottish tradition and Re-foresting Scotland's , "1,000 huts campaign" has been driving new developments to make it easier to get planning permission and a building warrant. My Russian friends have their own, self built dachas in the countryside, N. American cousins have lakeside cottages, Germans have their " kleingarten" here in the UK it has been almost impossible to have anything other than a static caravan on a manged site. In Scotland you can now self-build a woodland hut. But there is still one big hurdle....... finding a site in a countryside where land is so scarce. 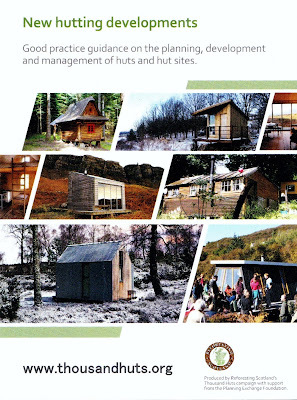 Re-foresting Scotland presented a new document at the conference, " New hutting developments : Good practice guidance on the planning, development and management of huts and hut sites".
" 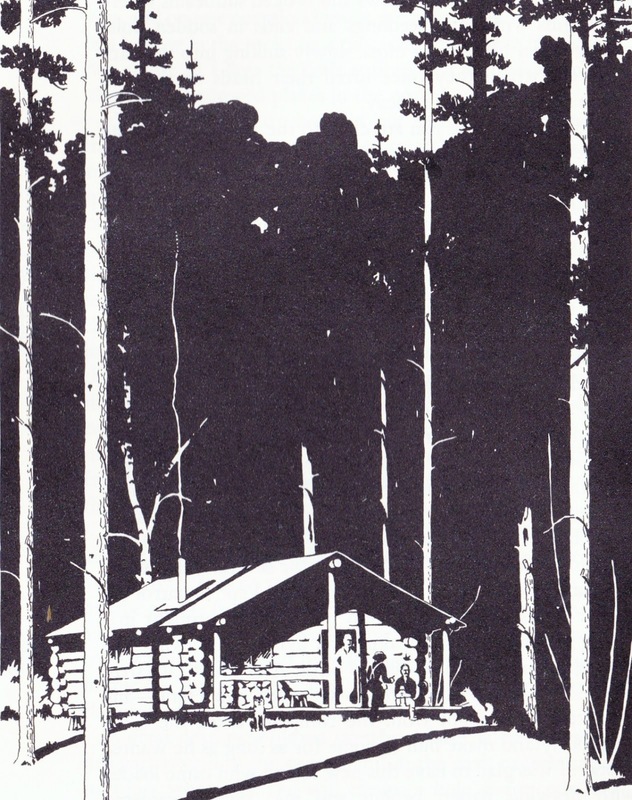 N. American cousins have lakeside cottages"
I live in Ontario, Canada. We own two rural properties and cosidered building small recreational buildings on them. At one of the properties the minimum size for construction is 800 square feet, and it must include a septic system. At the other property there is the same minimum requirement, and a total ban on preconstructed dwellings. At both locations our neighbours have recreational palaces, which are worth anywhere from a half a million dollars to multi-million dollars. The very affluence people who own these palaces have taken over the local governments and are using zoning laws to push out the original inhabitants, which is quite successful to date. There are no communities of small recreational buildings that are privately owned, as you describe. I do not speak to any other North American location, just Ontario, which I know well. No more pine martens until the Spring!